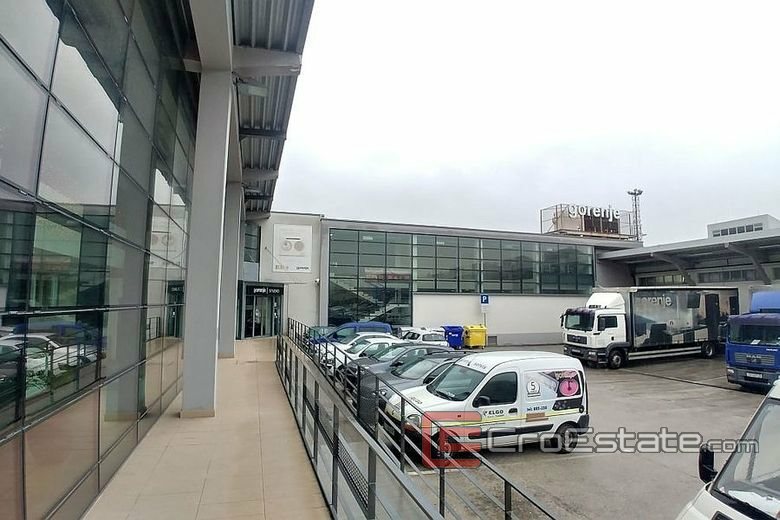 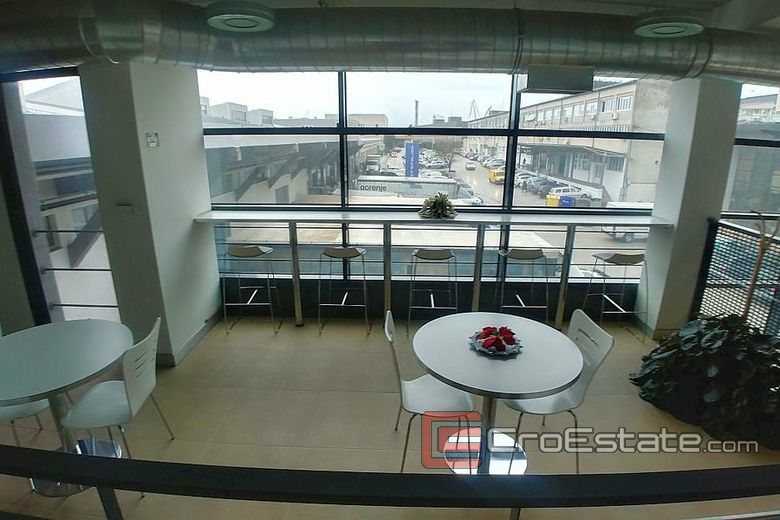 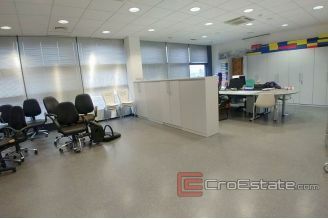 Modern business building, located in an attractive location in Split, district Kopilica, Stinice. 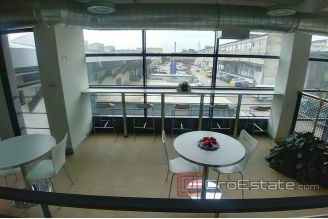 The building was reconstructed in 2006. according to the building permit, and has a proper ownership as well as a usage permit. 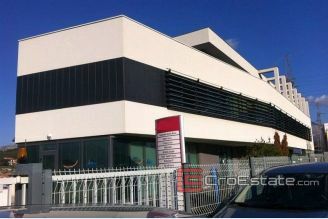 Modern architecture made of aluminum - glass. The building is in operation and well maintained. After the purchase, there is a possibility of renting to the famous tenants. 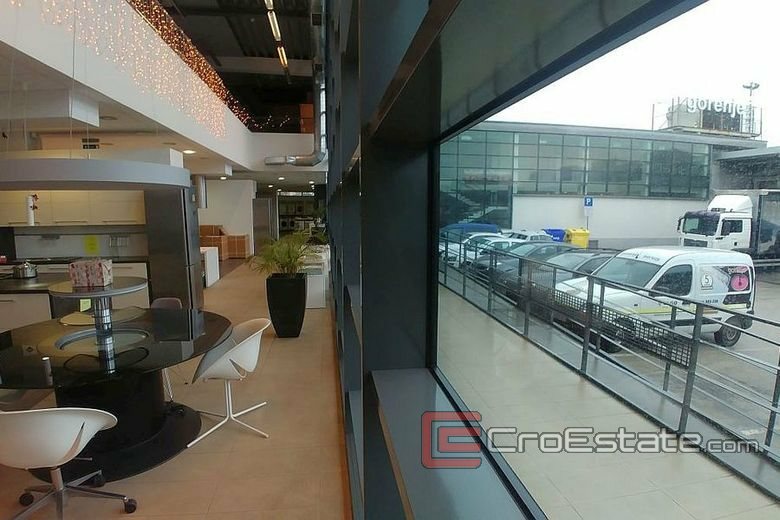 The building consists of two parts - warehouse and sales / office, and extends on three floors: basement, ground floor and gallery. 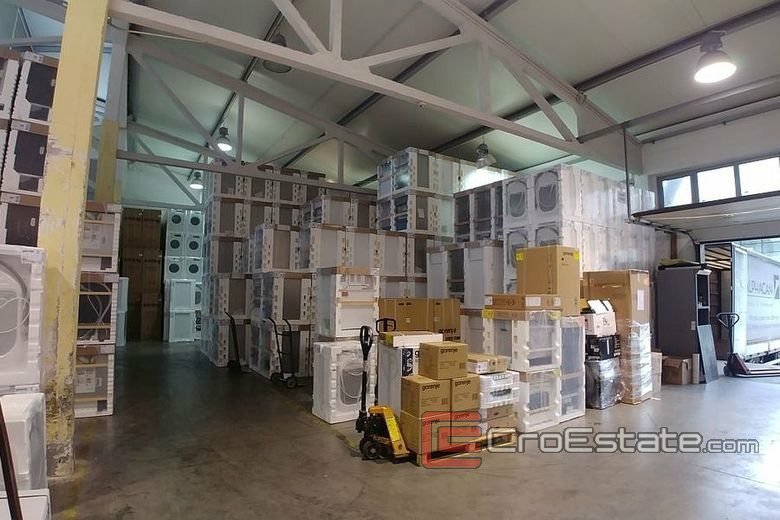 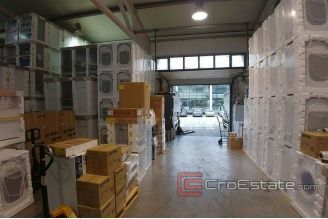 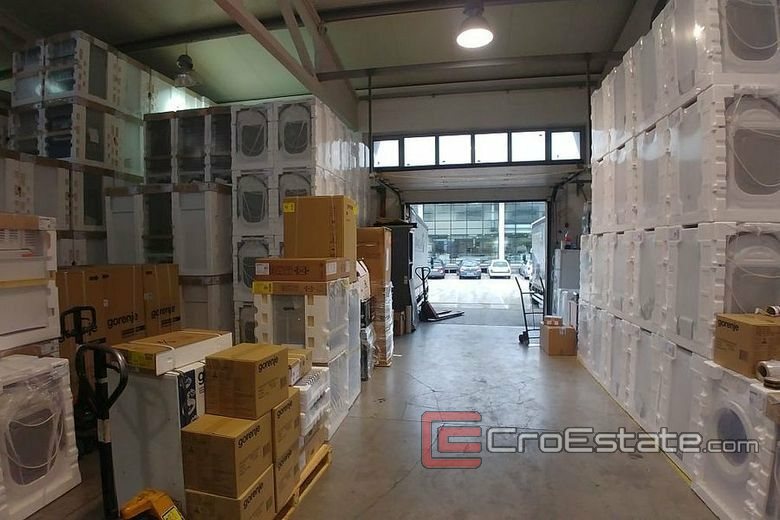 - The warehouse has a total area of ​​1992 m2, equipped with a freight elevator. 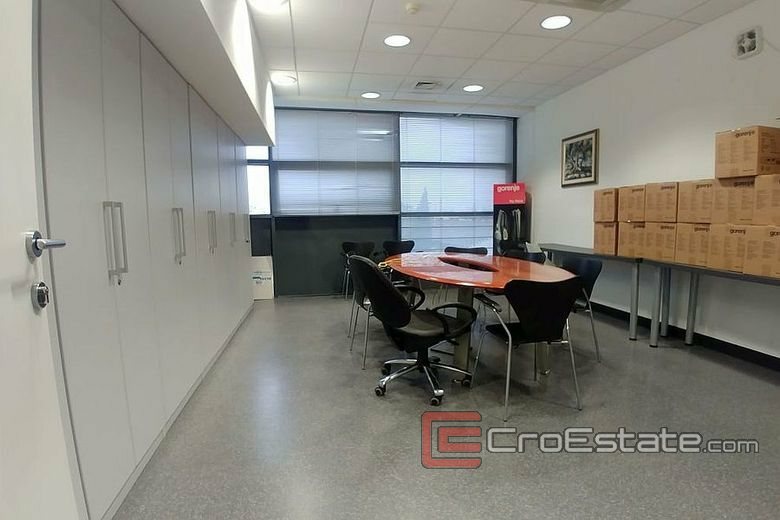 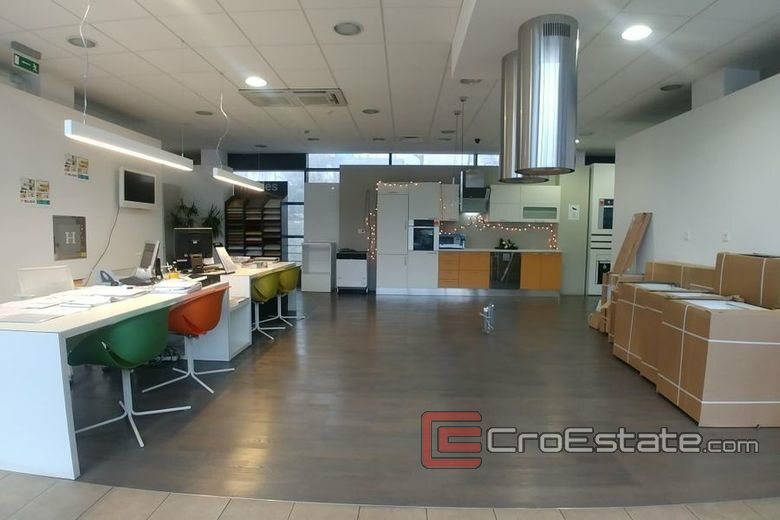 - The sale-office area has a total area of ​​1516 m2. 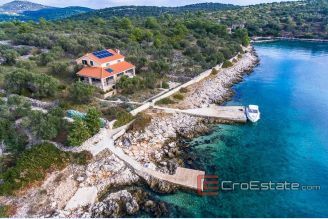 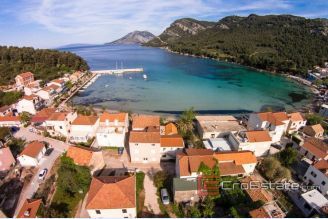 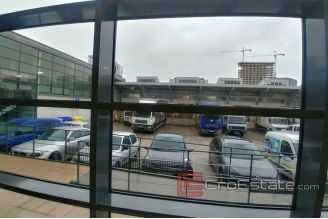 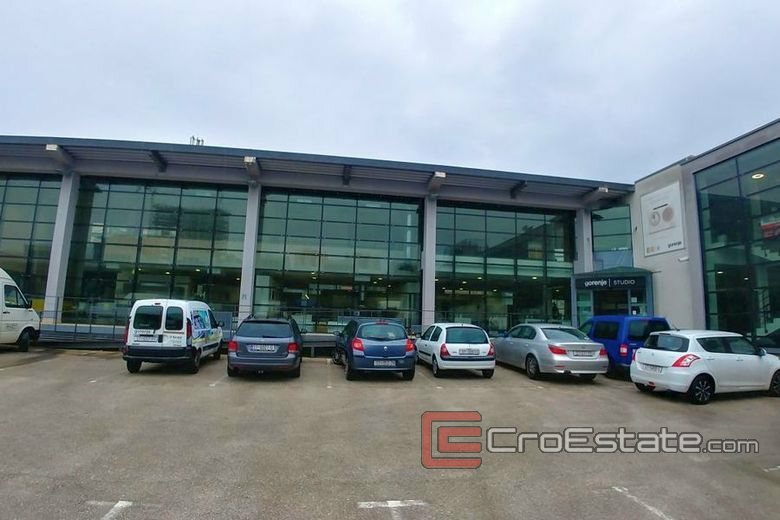 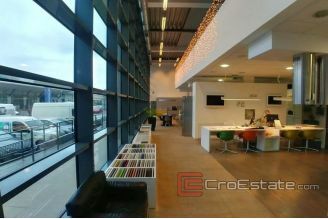 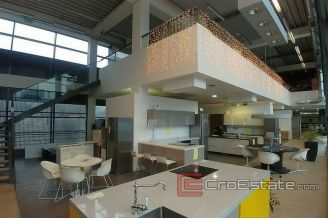 - The garage area is 595 m2 and the outdoor parking area is 740 m2. 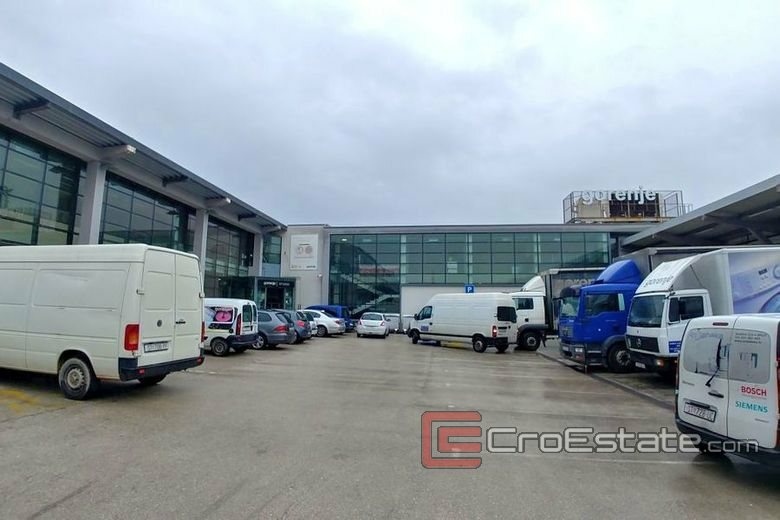 An excellent business location, as well as the vicinity of the Riva, are great advantages of this property. 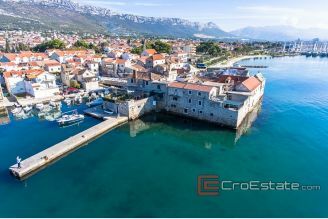 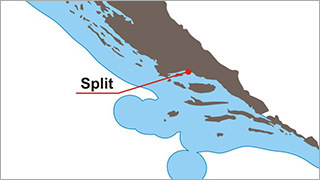 Nearby are the University of Split, Adabaka, As Hotel, Railway Terminal, Super Konzum, and many other companies. 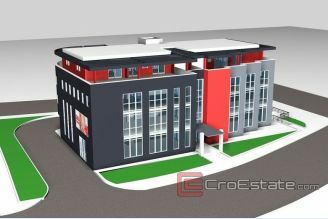 The Joker Sales Center and the new business building of Splitska Banka are located 500 m away.